BMC Ecology recently announced the winners of its 2017 Image Competition. Here we share the overall winning images - enjoy! For our 5th annual image competition we once again received terrific entries from talented shutterbug-ecologists from across the world. Anyone affiliated with a research institute was able to enter and we were amazed at the quality and variety of submissions. Our guest judge, Chris Darimont of the University of Victoria, Canada picked out the overall winners, while our BMC Ecology Section Editors picked the best images from their sections of the journal. For more on the reasoning behind their choices, please do read our accompanying editorial. This also includes our selection of 24 highly commended images – there are some really great photos, so do take a look! Our winning image was this photo of giant South American turtles (Podocnemis expansa) taken by Ana Carolina Lima of the University of Aveiro, Portugal. 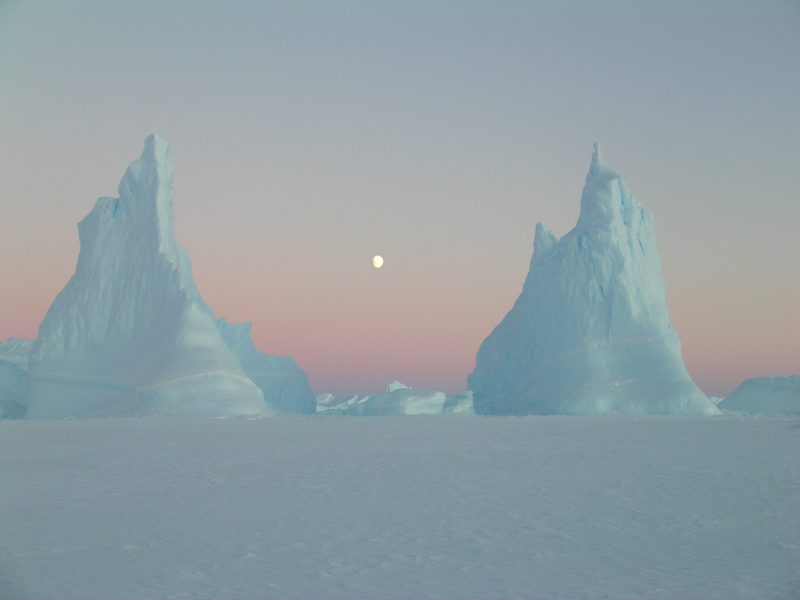 Christin Säwström of Edith Cowan University, Western Australia captured the austere landscape of the Antarctic in her photo ‘Two Towers’. An image by Roberto García-Roa of the University of Valencia, Spain entitled ‘Connections’, showing a remarkable series of ecological interactions. Our winner in this category was by Zhigang Jiang of the Institute of Zoology, Chinese Academy of Sciences, with his image of a male Tibetan antelope guarding his harem of females. Conservation ecology and biodiversity winner. 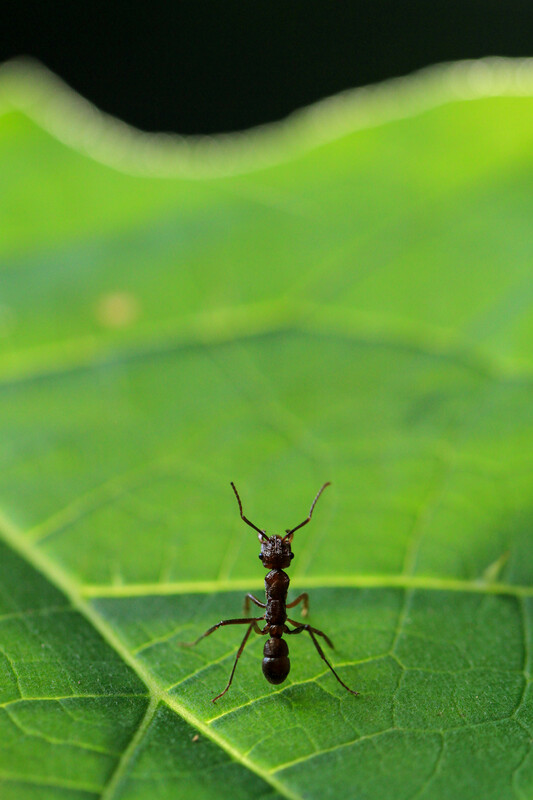 Maïlis Huguin from the Institut Pasteur de la Guyane, French Guiana won this category with his image, ‘Wakeful’, of a lone ant defending its territory. Behavioral ecology and physiology winner. The winning image in this category was an image from Mount Teide, the huge volcano located on Tenerife, captured by Harry Seijmonsbergen from the University of Amsterdam, Holland. Landscape Ecology and Ecosystems winner. Our winner in this category, entitled ‘Catchers on a hot tin roof’, was this photo of a group of oyster catchers assembling in the morning sun, taken by Trevor Sherwin of the University of Auckland, New Zealand. Community, Population and Macroecology winner. Finally, play ‘spot the octopus’ with this image by Michelle Achlatis of the University of Queensland in Australia entitled ‘A “well-armed” coral reef community’ (if you are having trouble finding it, look for the eye exactly in the middle of the picture). Congratulations to all of our winners. Their images, along with our highly commended entries, have been released under a Creative Commons Attribution License (CC BY), so everyone is welcome and encouraged to share them freely, as long as you clearly attribute the image author.